I am pretty familiar with the common rain leak points around the windshield area of these vans, but I've encountered an oddball that I can't quite figure out. Symptom: water leak from the hole seen in the picture after car wash and/or rain. doesn't just drip down the inside of the kick panel area and out the bottom. No, it enters the cabin and ends up on the floor. It does this on both sides. It drips from about the tip of the arrow onto the floor. Coming from inside the pillar somewhere. 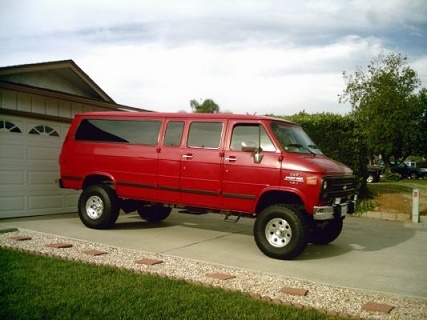 -The van was just repainted, windshield glass was out, the frame is all clean rust free OEM metal. What am I missing here? I'm going to try spraying it down again tonight while I try to figure it out. Finding a helper to hold the hose isn't always an option though. I'm leary of installing the dashboard or any flooring until this is 110% resolved. Last edited by tuner4life; June 02nd 2018 8:54 am. My first though is the gasket or the installation of the windshield gasket. There nees to be some butyle sealant shot into the channel of the gasket where it mates to the body to ensure a watertight seal. You can get a tube of it and a cauling gan and try shooting some under the gasket lip on the outside of the van. but I just had my window replaced and there was no sealant used. and I have no leaks. The key here is it does it on BOTH sides. Find the common point and trace it from there. Is there an air vent door on the inside driver's compartment, if so look up in there or stick your hand up and make sure the area isn't clogged with something. Sorry for the delay here. I was away all week. The windshield guy came back out and shot a professional type of windshield sealant around the top of the windshield and around the top corners. He popped the locking strip up and shot the sealant in between the gasket and the metal window frame. There is nothing visible from the outside. Had the van outside in a huge rainstorm over the weekend and the windshield leak seems to be fixed! 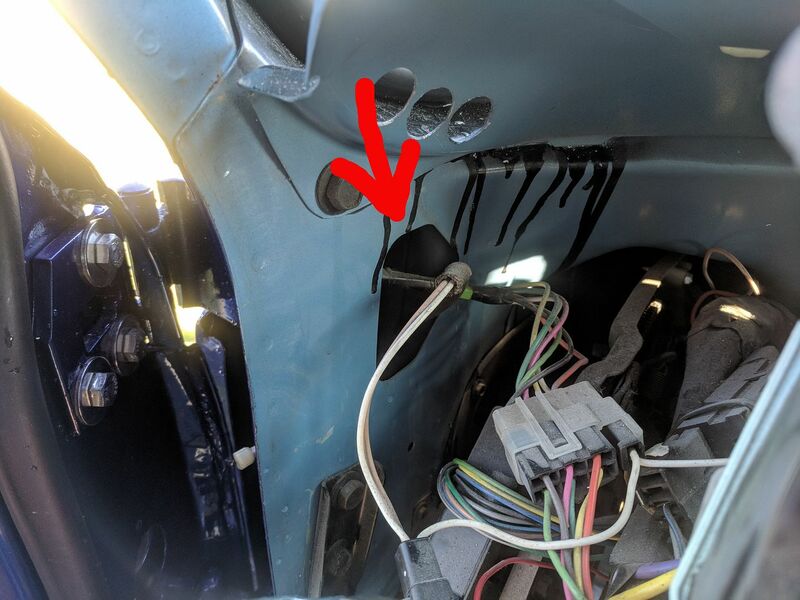 I did find other leaks that include the back door seals and pop out window seals, as well as a small leak on the passenger side floor which I believe is coming through the HVAC box where it is supposed to be sealed to the firewall. Not really sure where to start with that one besides rip it all back out and try to re-seal.. Maybe Flex-Seal? I don't know. Last edited by tuner4life; June 11th 2018 9:46 am.